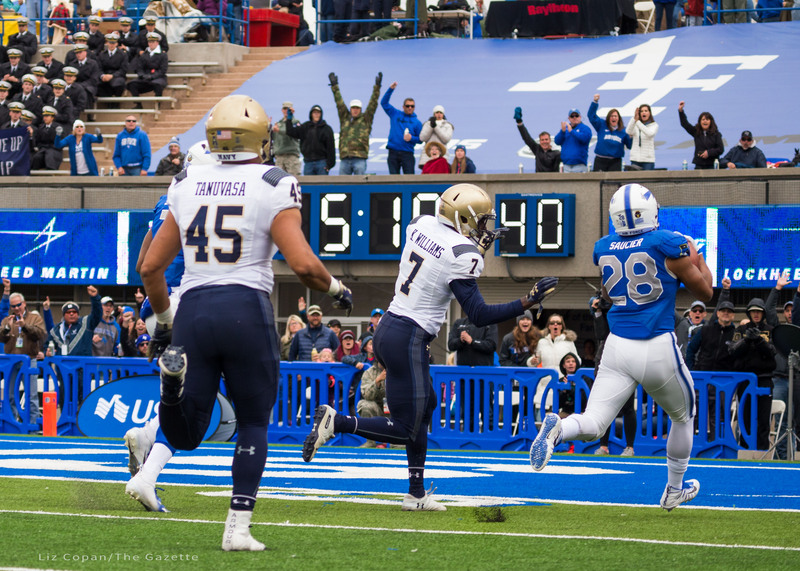 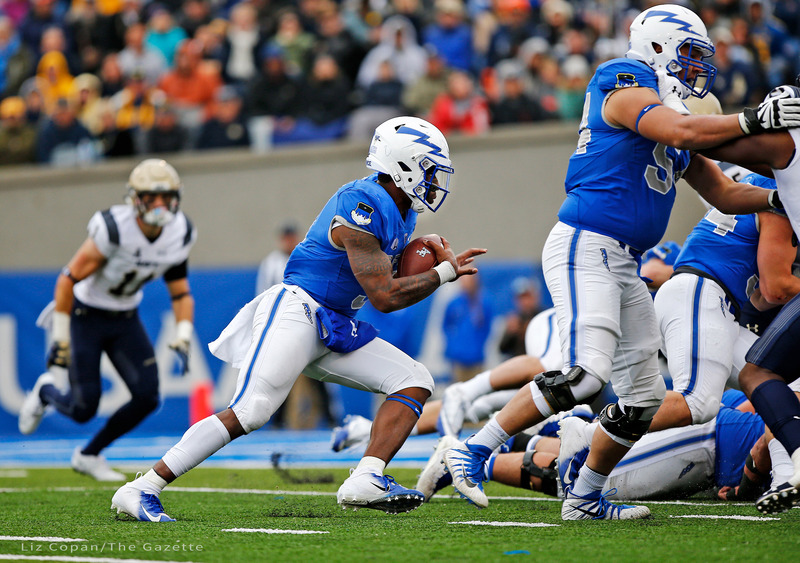 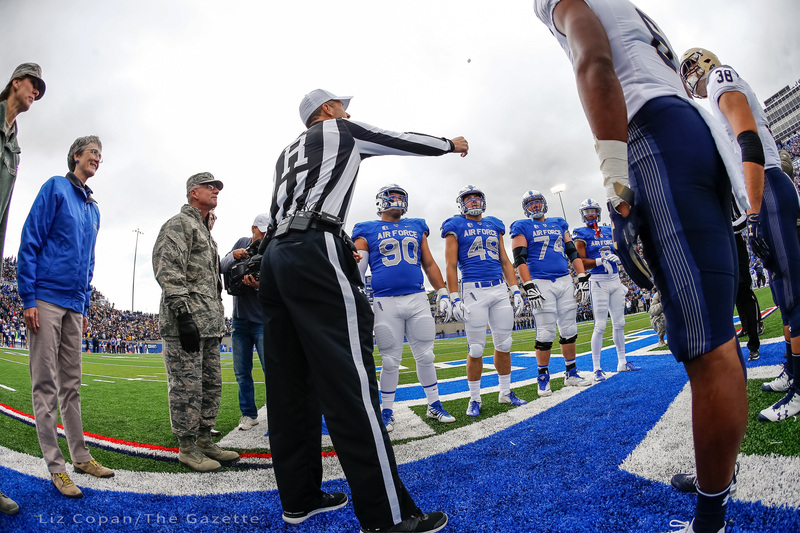 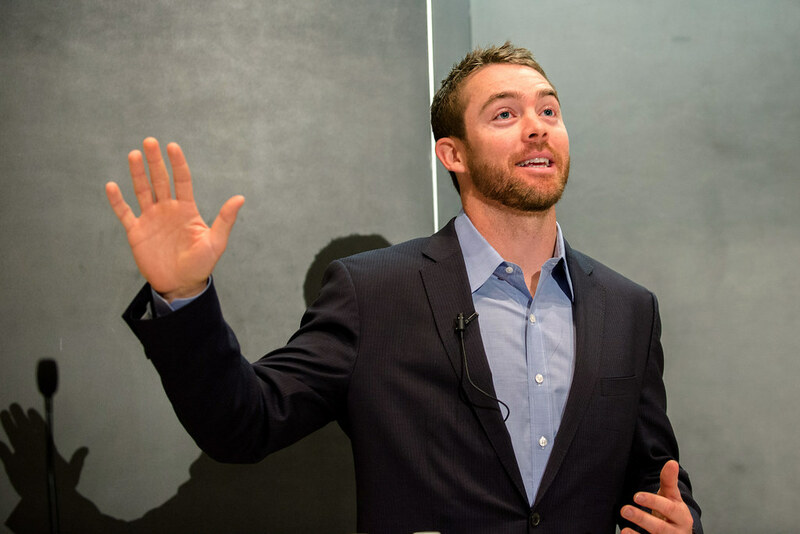 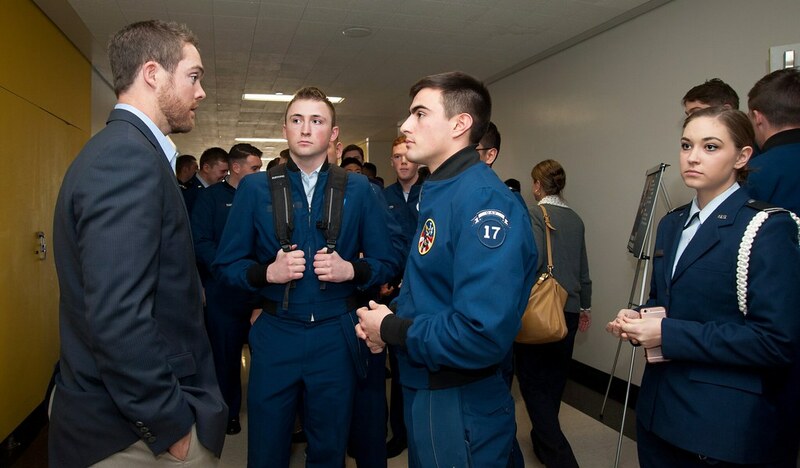 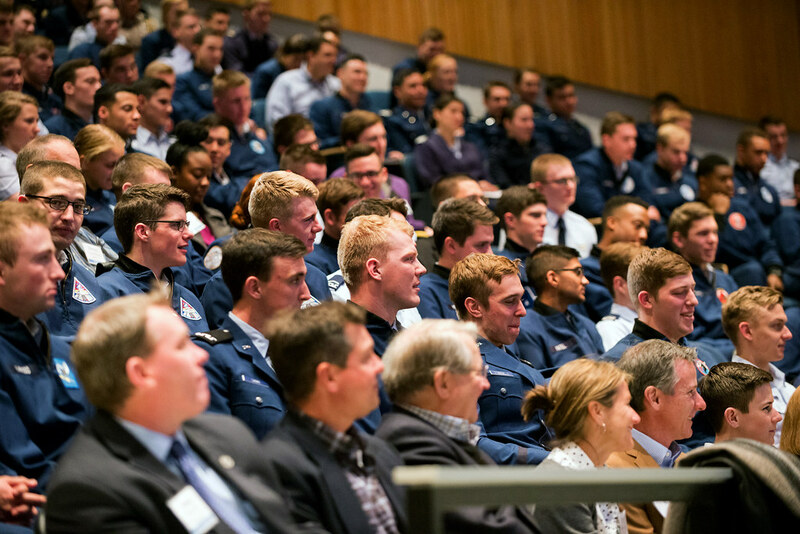 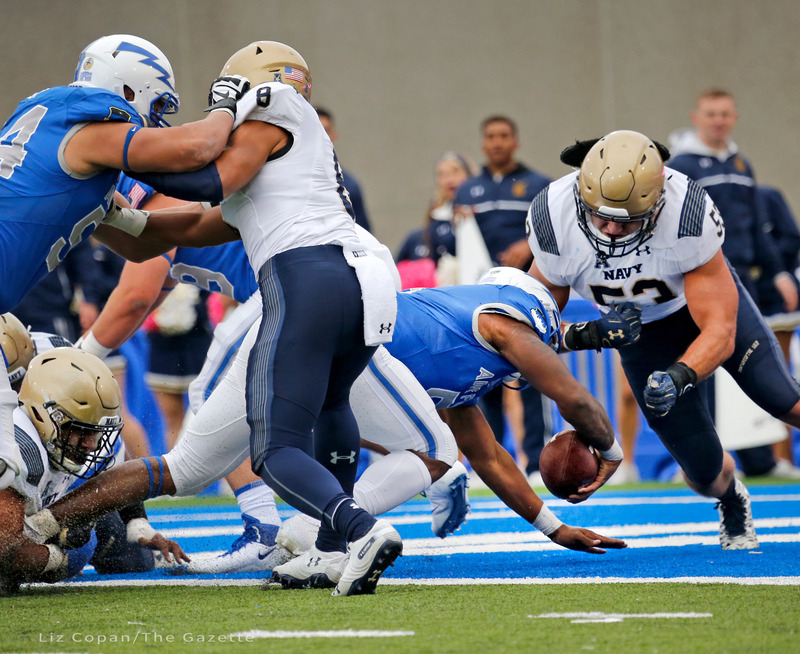 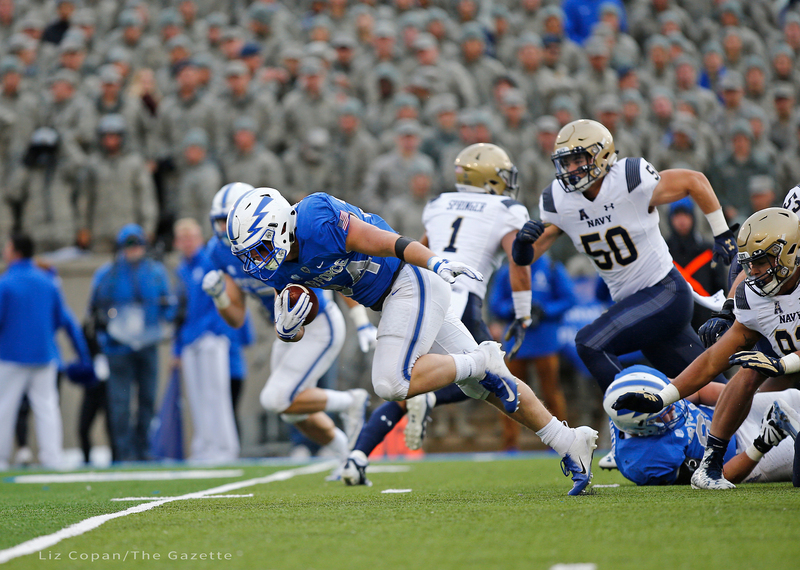 Washington Redskins QB Colt McCoy spoke on leadership and professionalism at the Air Force Academy’s National Character and Leadership Symposium on Feb 25-26, 2016 in Colorado Springs, Colo. 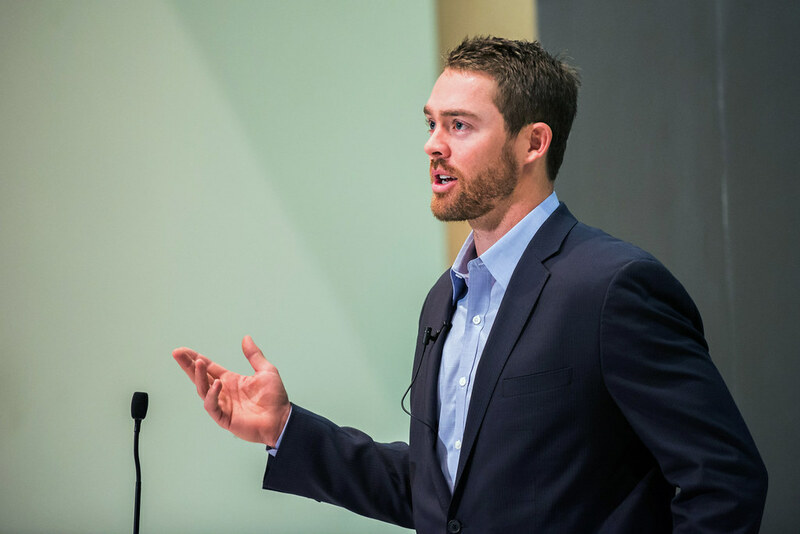 The University of Texas golden boy from 2006-2009 (2008 Walter Camp Award winner, 2008 Heisman runner up, 2009 Heisman finalist) and former Cleveland Browns quarterback from 2010-2013, McCoy emphasized the role of leadership and accountability both on and off the field. 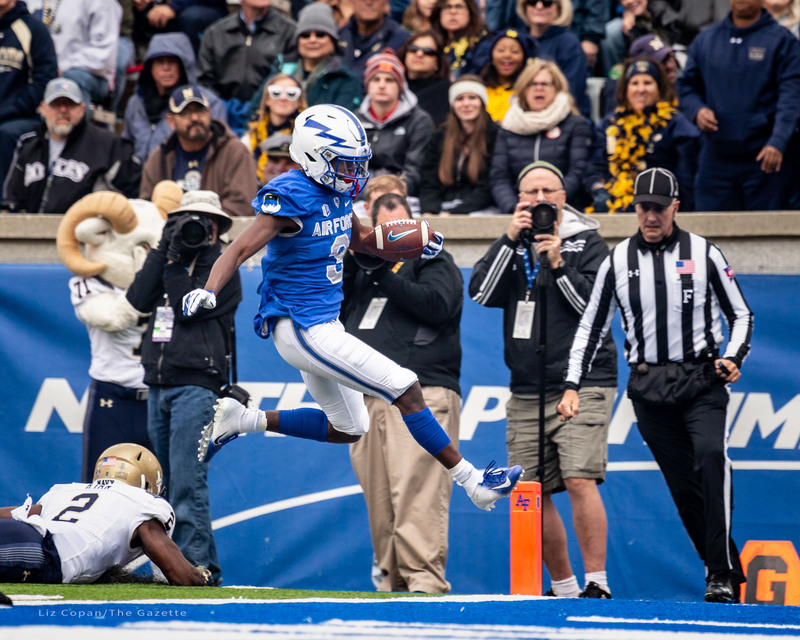 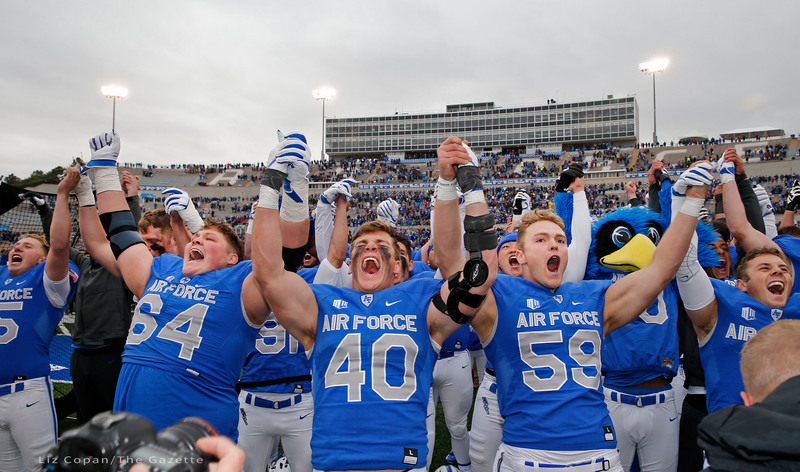 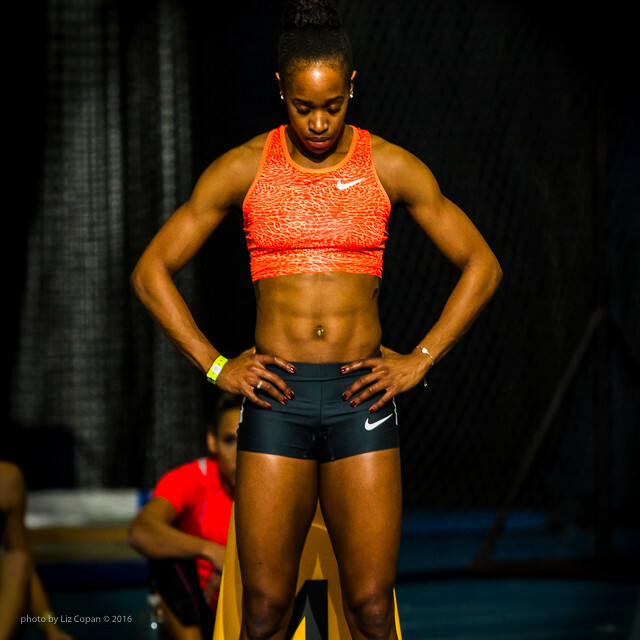 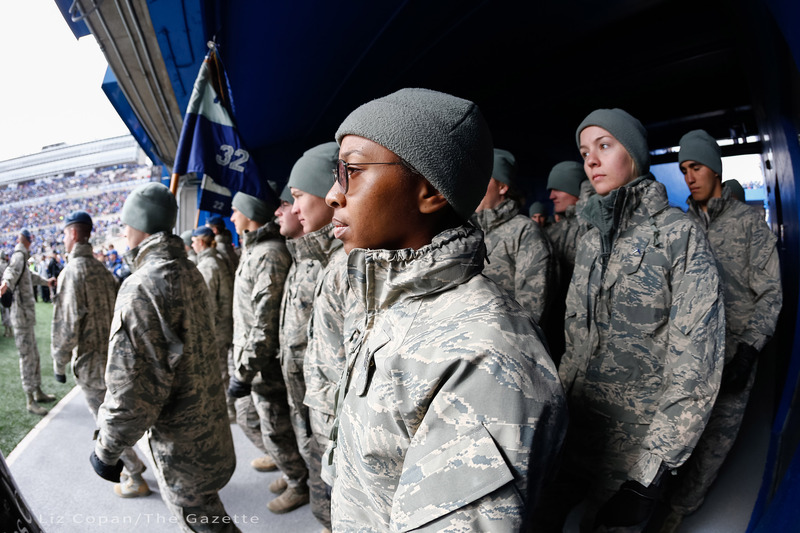 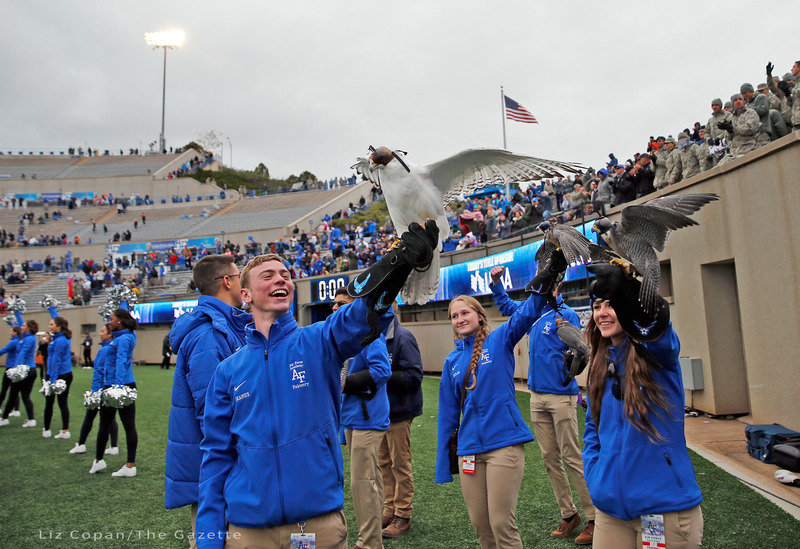 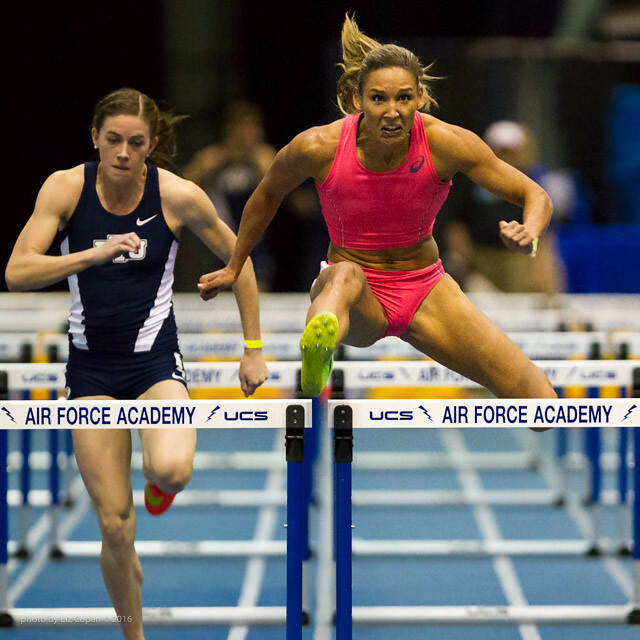 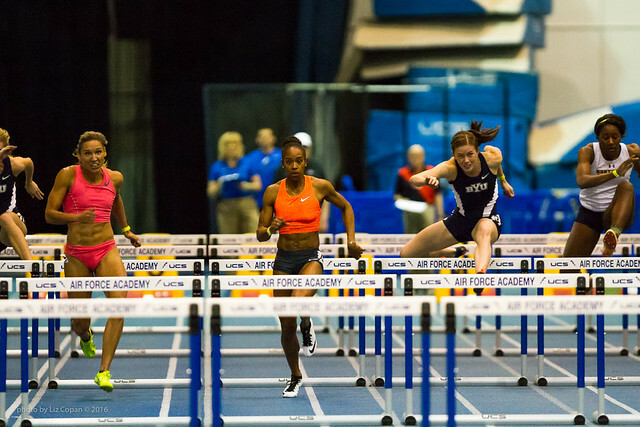 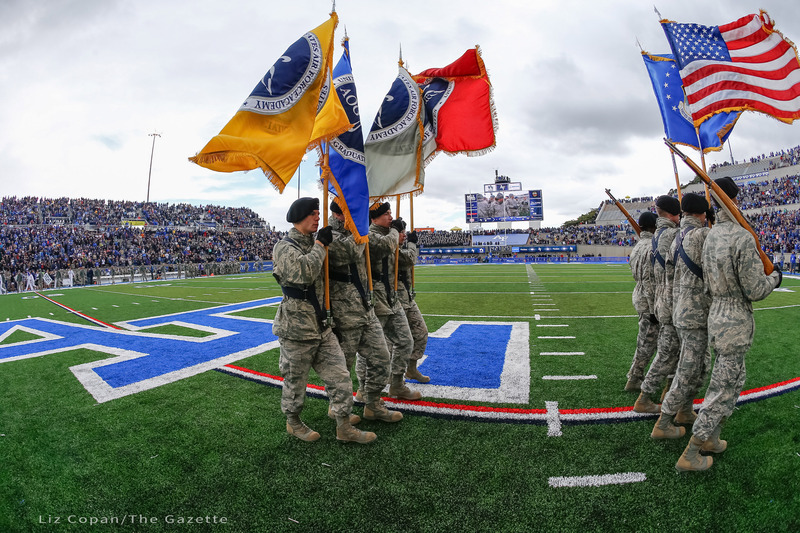 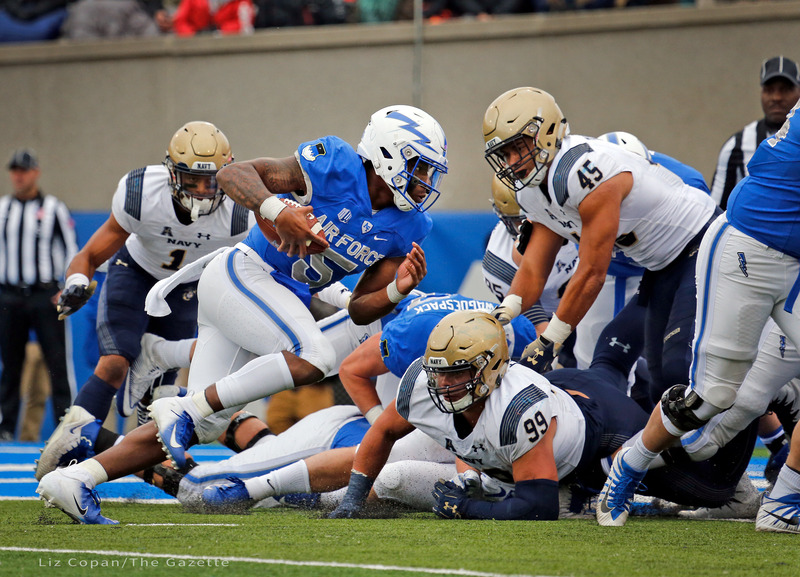 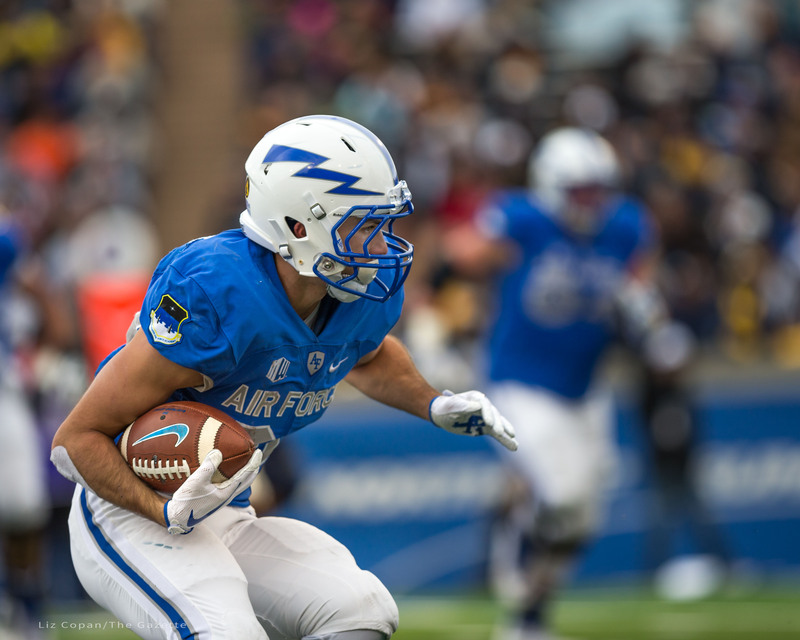 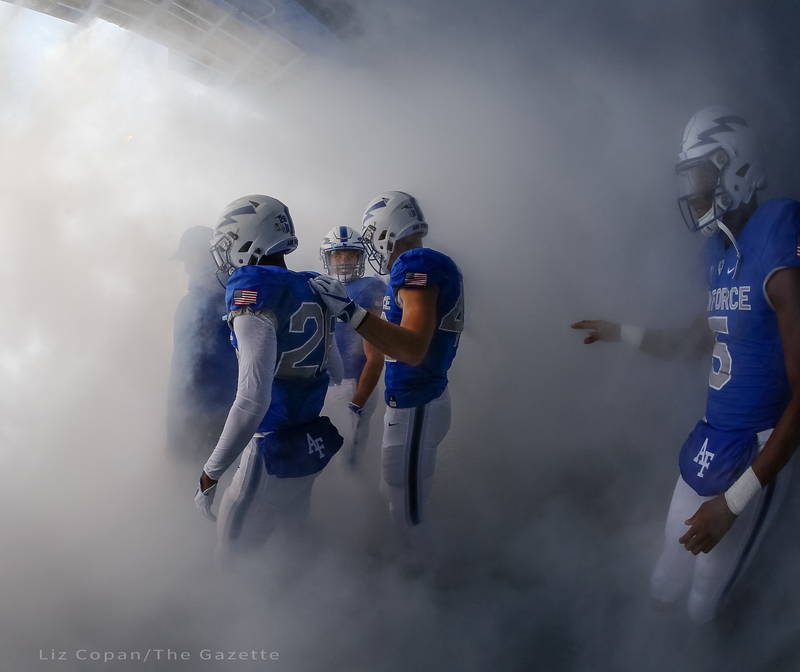 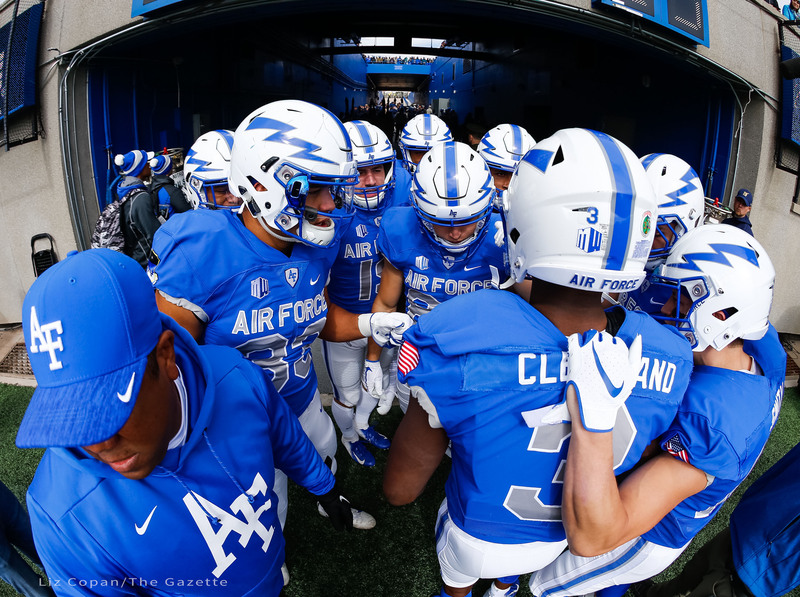 Military brats Janay DeLouch and Lolo Jones ran alongside the USAFA Falcons Track & Field team January 22-23, 2016 in Colorado Springs, CO. 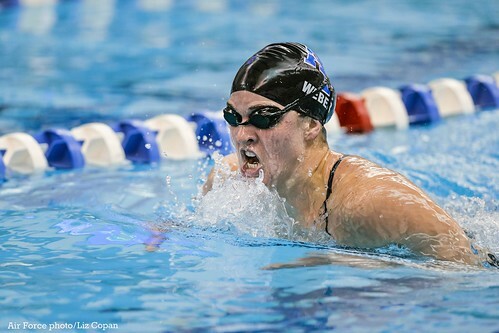 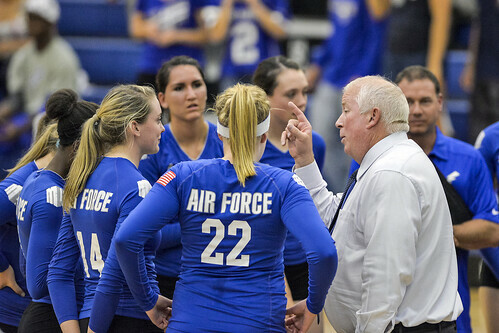 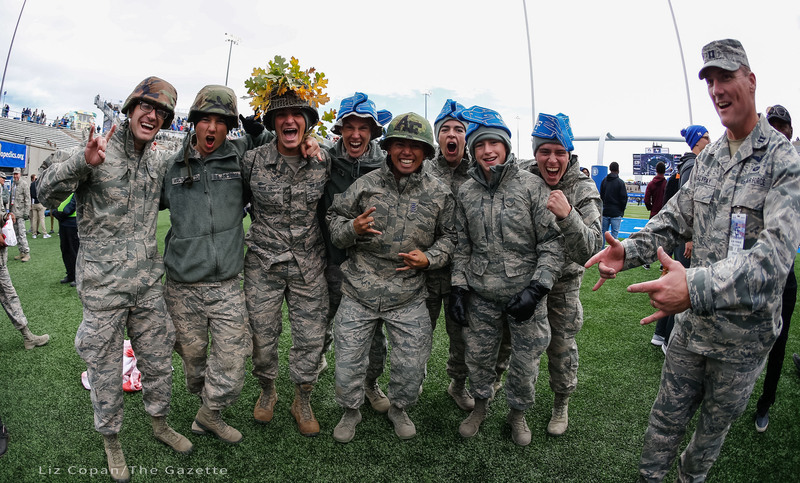 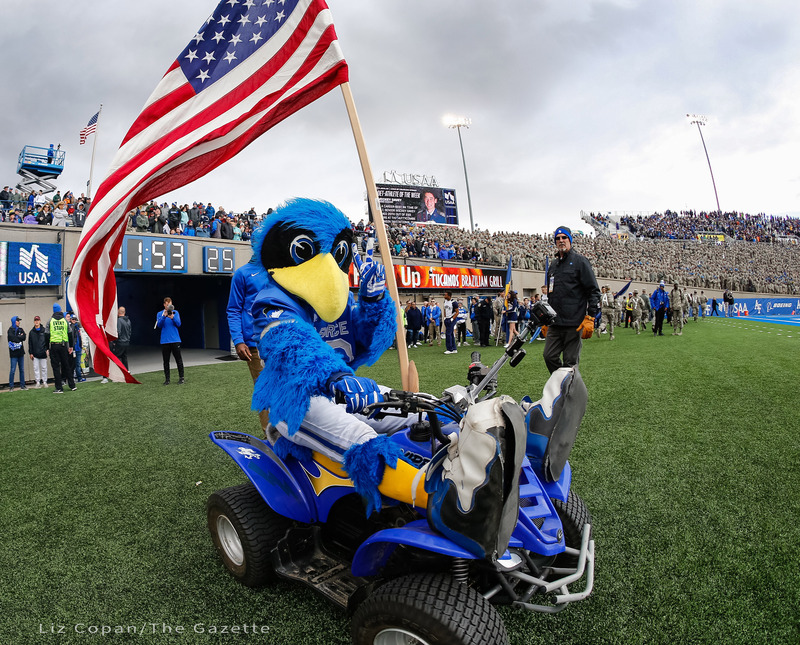 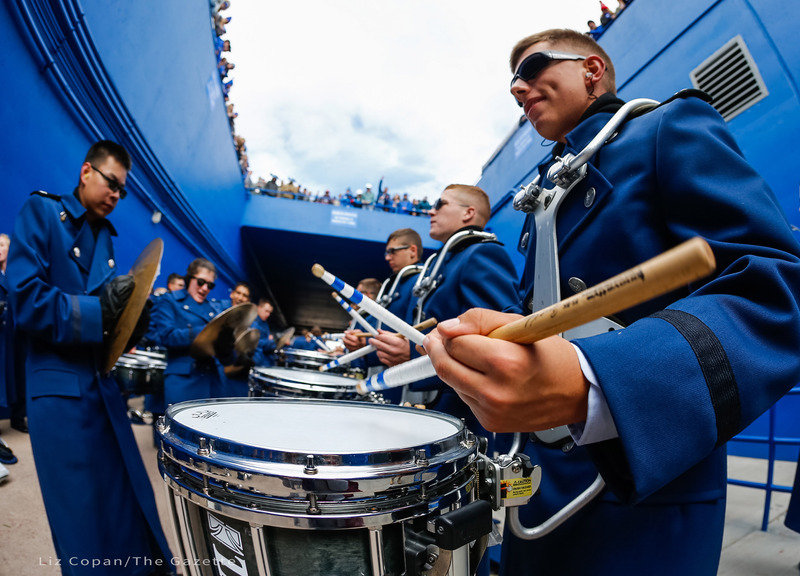 The Air Force men’s and women’s swimming and diving teams swept a pair of dual meets Friday Oct. 24, 2014 at the Academy’s Cadet Natatorium. 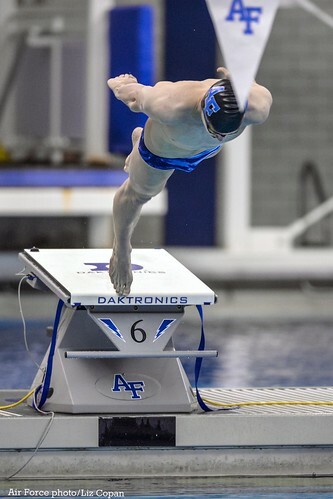 The men beat Colorado School of Mines (126.00-101.00) and Colorado Mesa (124.00-109.00). 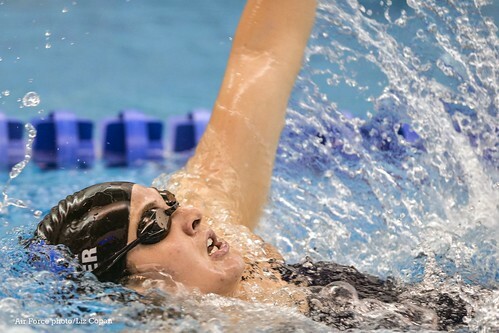 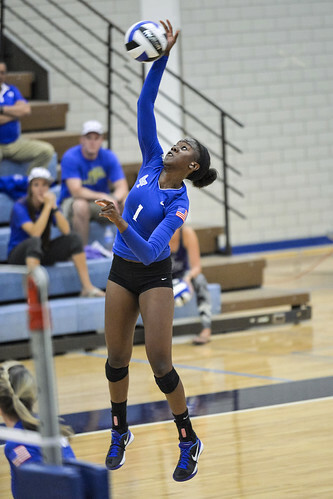 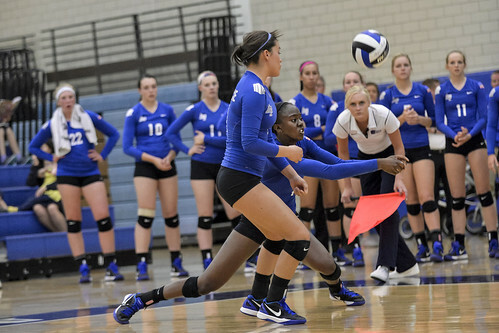 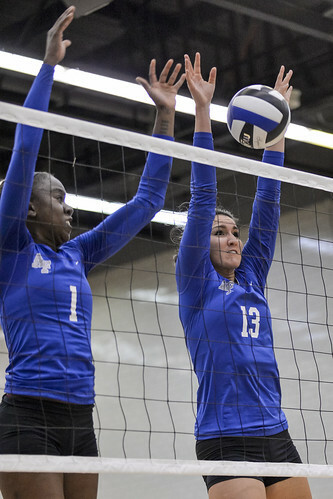 The women also beat Colorado School of Mines (130.00-83.00) and Colorado Mesa (118.00-111.00). 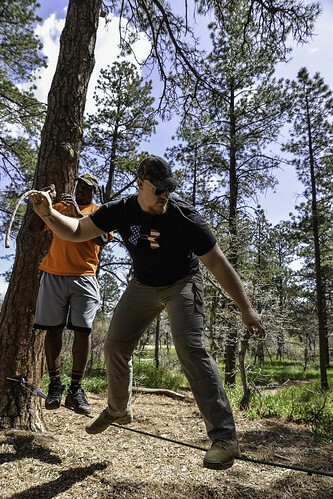 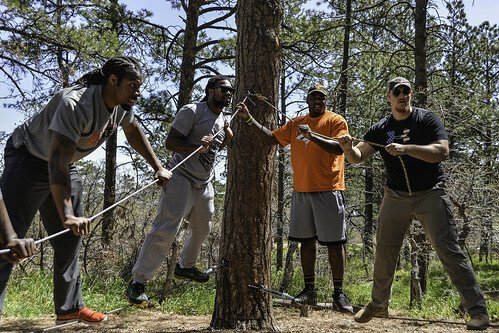 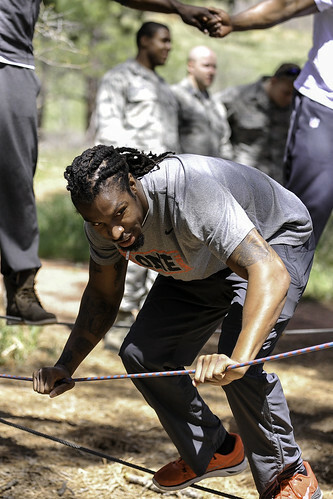 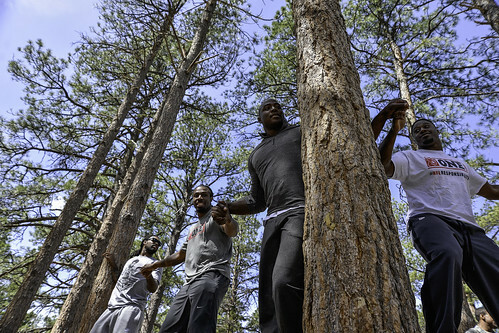 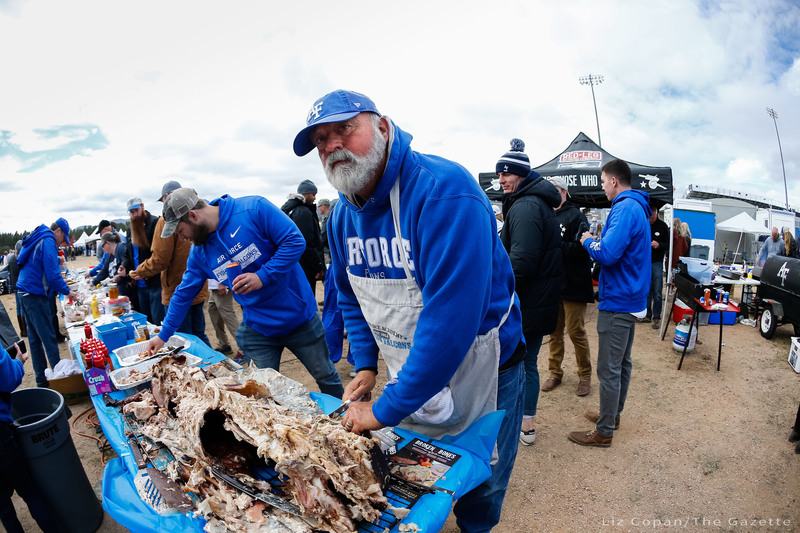 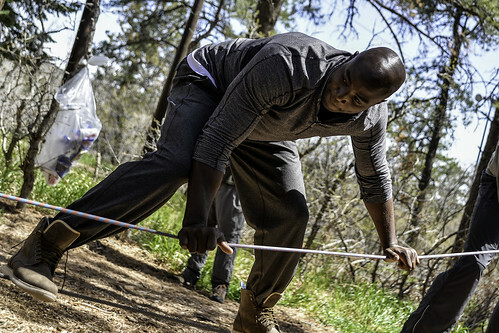 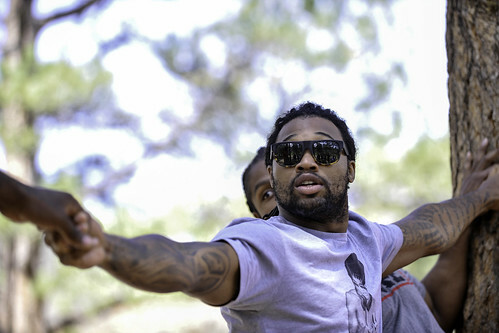 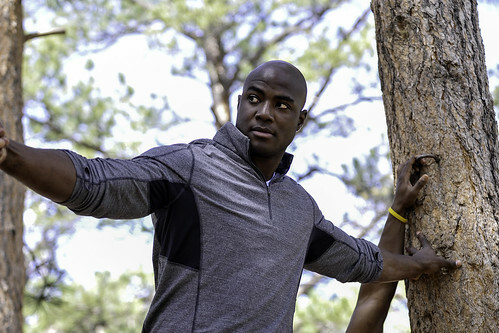 Members of the Denver Broncos teamed up with the Air Force Academy May 16 to take on the ropes course here for some teamwork and leadership building. 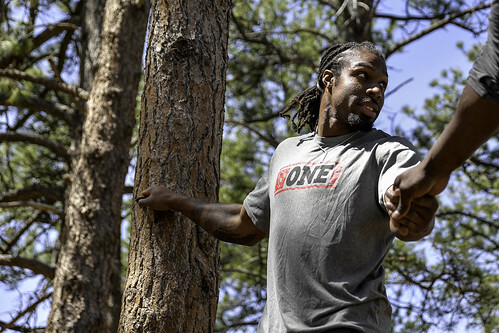 Nine team members took on the Low-V, the Mohawk, the Climbing Wall and the Leap of Faith, with players including: Omar Bolden, safety, David Bruton, safety, Sione Fua, defensive tackle, Eric Hagg, safety, Malik Jackson, defensive end, Steven Johnson, linebacker, Lerentee McCray, linebacker, DeMarcus Ware, defensive end, and Ryan Miller, offensive lineman.